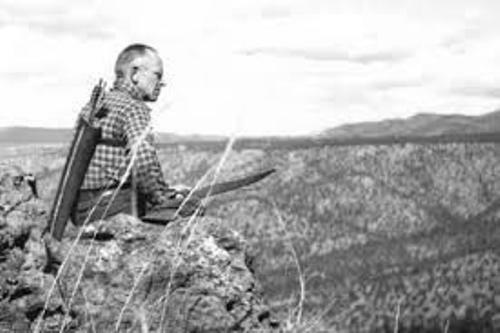 Facts about Aldo Leopold present the detail about the American ecologist, author, scientist, forester, and environmentalist who was born on 11 January 1887. His famous book with the title A Sand County Almanac published in 1949 was sold in more than 2 million copies. Find out more facts about him below. 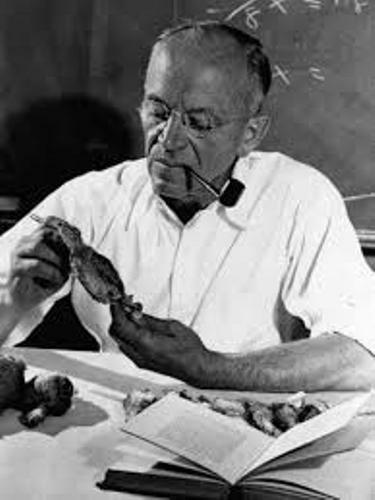 Aldo Leopold is called as one of the influential figures in the world. His work influenced the movement of wilderness conservation and modern environmentalist ethics. When he was alive, he was a professor at University of Wisconsin. 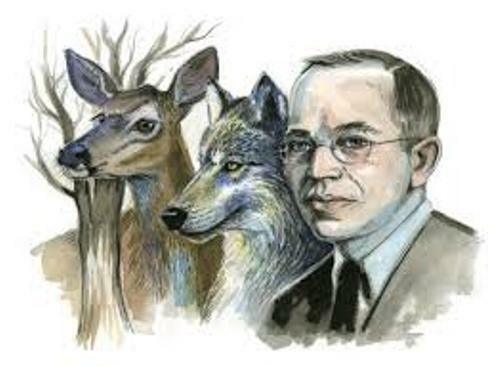 The science of the wildlife management was founded by Aldo Leopold. His works focused on the ecology and biodiversity. He was born on 11 January 1887 in Burlington, Iowa. Carl Leopold was his father. He was a businessman who focused on the walnut desk. Clara Starker was her mother. Actually she was the first cousin of Carl Leopold. The first language of Aldo was not English but German. However, he could master English when he was still a kid. His childhood time affected his later life. He spent a lot of time in outdoor areas when he was a kid. His father often took the kids to the woods and showed them about hunting and woodcraft. Aldo would like to spend most of his time outside the house to count and see the birds. Let’s find out the early education of Aldo Leopold. He went to Prospect Hill Elementary. Aldo was very smart. Then he went to Burlington High School. The children made an exploration when they were in Michigan. The family always had their vacation in Les Cheneaux Islands in Lake Huron. It enables them to see the land. Get Albert Camus facts to know another famous author. He worked as a forest assistant at Apache National Forest in Arizona Territory. Then he worked at Carson National Forest in Northern New Mexico in 1911. During his career in New Mexico, he had made a lot of contributions to the wild areas. He wrote fish handbook, management plan for Grand Canyon and Gila Wilderness Are. Aldo Leopold was a professor of Game Management at University of Wisconsin in 1933. 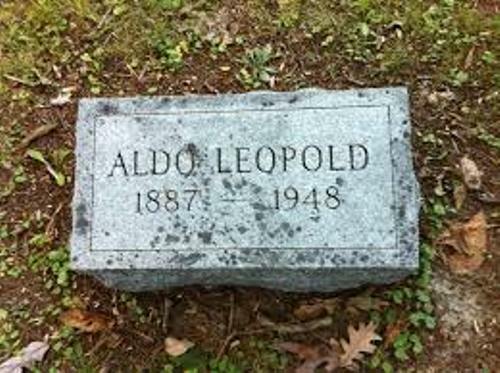 Are you satisfied with facts about Aldo Leopold?